Light and bright Patio Home located on a quiet culdesac with neighborhood sidewalks for peaceful strolls. 2-car garage with concrete driveway. 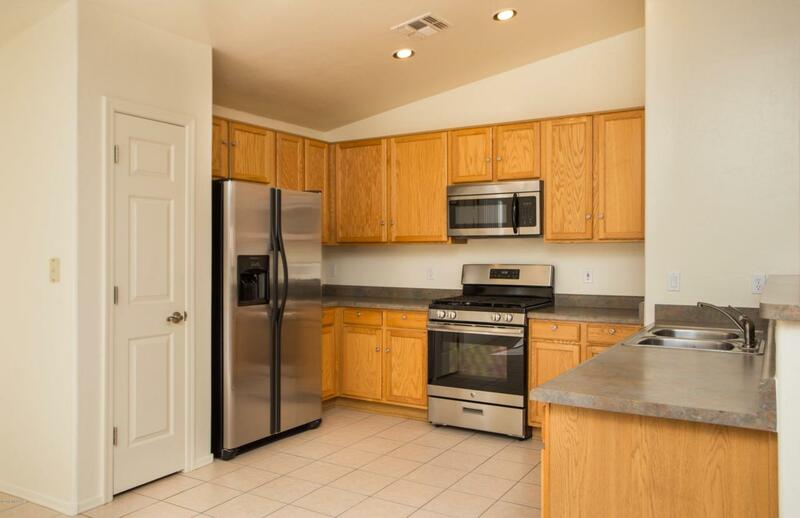 Walk-bike-drive to Sabino Canyon Recreation Area or go shopping and to restaurants nearby. District 16 Schools. 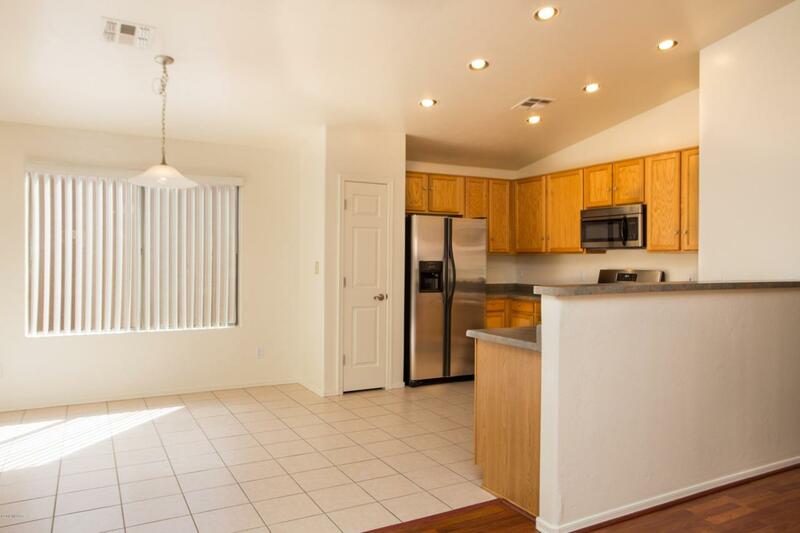 Split Bdrm Plan, all one level, SS kitchen appliances, and new carpet in all bedrooms. Dual sinks, garden tub and separate shower in Master Bath. Rear brick patio w/tiered landscaping ready for your Patio Table and BBQ. 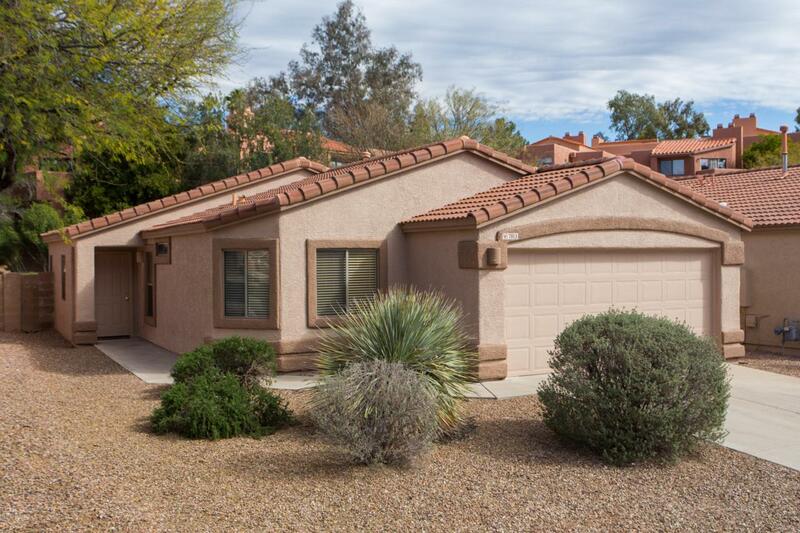 One owner licensed AZ RE Broker. Courtesy of Preferred Realty, Llc. Listing provided courtesy of Preferred Realty, Llc. Listing information © 2019 MLS of Southern Arizona.